Because March is when we have our March For A Cure Challenge we are going to set the bar high. 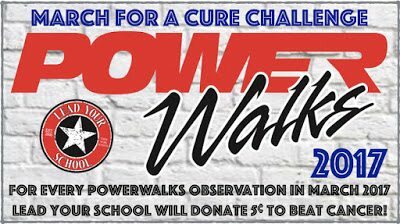 In February, all the schools using the PowerWalks Instructional Observation System conducted a total of 24,207 classroom observations. A commendable job, LYS Nation! 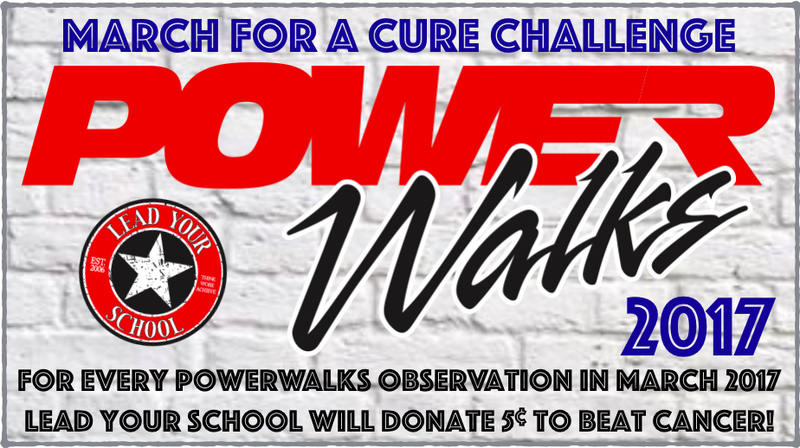 But now, without further ado, here are your SIXTY-TWO PowerWalks Hero Schools for the month of February 2017. Congratulations!!! Campus Improvement: What Data Do You Need?